We got an invitation last Saturday, May 18. 2013, to the 10th anniversary celebration of Acer Philippines today, May 21, 2013, the company that brought us those sleek, ultra light laptops, its with a grand event at the Isla Ballroom of the Edsa Shangri-La, Mandaluyong City, Philippines. 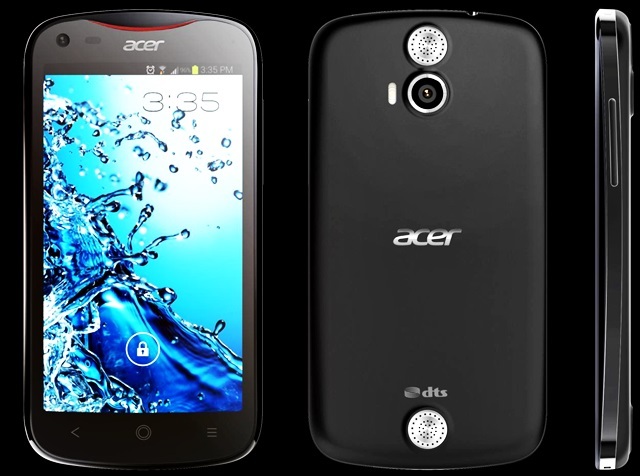 With the theme “InTENse,” Acer became more aggressive and pioneering over the past 10 years, and is now a major player in the electronics/IT industry in the country. Offering its success to customers and partners, Acer is now focusing on today's breed of everyday explorers, those who continuously reinvent themselves and the world they live in to enhance, expand, and simplify the way they do things. 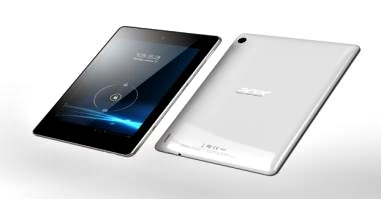 The campaign showed how Acer has strived to be part of people’s lives, a go-to device for their needs. It also paves the way for the “recalibrated” Acer to emerge—bolder, more imaginative, more forward-looking and definitely more intense. “Looking back, we met many challenges but we sailed through all of them, thanks in large part to a highly motivated, driven and determined Acer Philippines team. Now that we’ve moved past 10 years, it’s not impossible anymore to look at 20, or even 30, years of bringing innovative and quality products to Filipino IT consumers,” he said. As a fitting highlight to its 10th anniversary bash, Acer will unveil its new inTENse products using different personalities who embody each product’s character. Humanity has proven how powerful a touch can be in opening new avenues for creativity and spontaneity. For those who believe in the power of an inTENse touch, Acer launches the Aspire R7 notebook, where certain components were repositioned to optimize hand movement. Acer moved the touch pad above the keyboard, smoothly working with the hand movement to and from the screen and pad. Aspire R7 notebook is installed with the latest generation Intel processor so fast and efficient processing will surely get you ahead of others. 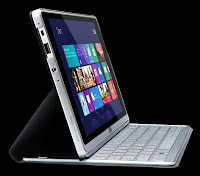 For people who value inTENse freedom and flexibility, Acer offers the Aspire P3 Ultrabook with 10-point touch technology that provides freedom to use it either as a tablet or with a keyboard. With color-rich HD display and Dolby surround sound speakers, the device provides the best in multimedia experience in a compact, portable form. 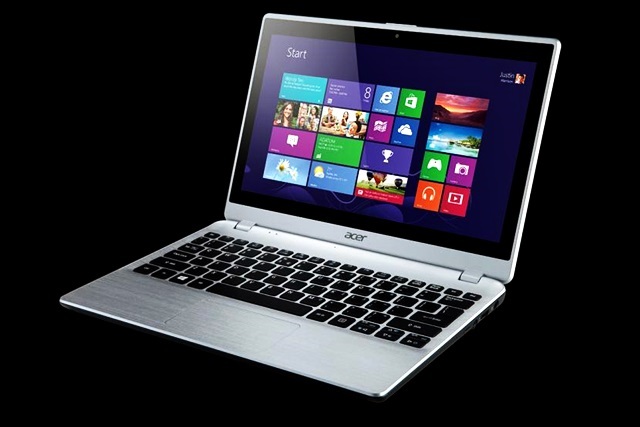 Acer is also launching other products for the new generation of users like the Aspire V5-473 PG notebook powered by the latest generation Intel processor for those with an inTENse and spontaneous personality, the Acer K335 LED projector if you’re looking for inTENse brilliance when making presentations, the Acer TravelMate P245M also powered by the latest Intel processor for business travelers who value inTENse productivity even when on the road; and the Acer Veriton N and M Series of advance Intel powered CPUs for businessmen looking for inTENse power to power up the successful enterprise of the future.